There's a new grooming service in town, and this time round it is targeted for men! TONIC provides a skincare recommendation system that makes it easy for men to find the right skincare products that are appropriate for their skin. 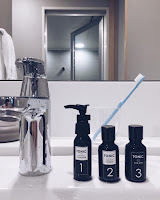 TONIC selects the skincare products based on the efficacy of the skincare product and not by marketing claims, working with skincare experts to select products that contain a sufficient amount of beneficial ingredients, that are effective, and that have minimal known negative side effects. 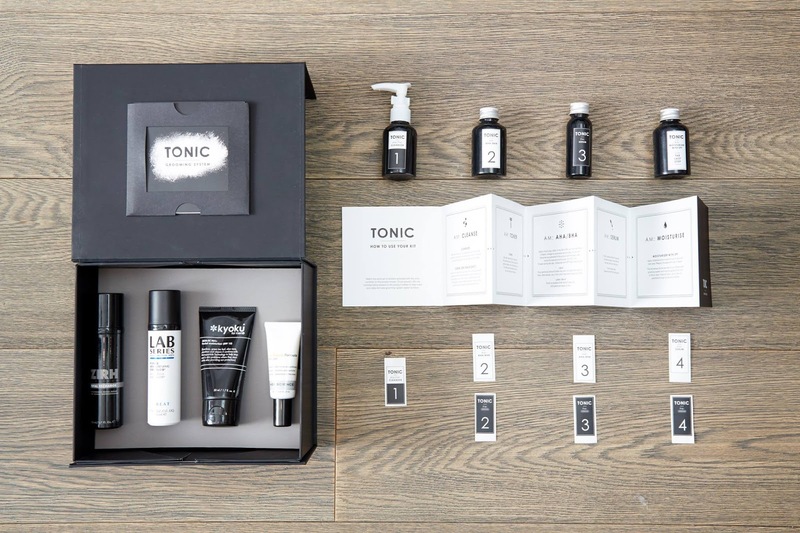 TONIC kits consist of products selected from brands that include Lab Series, Murad, Clinique for Men, Menscience, Zirh, iS Clinical, Paula’s Choice etc. It doesn’t need to be 100% accurate, just pick the answer that you think best suits you. 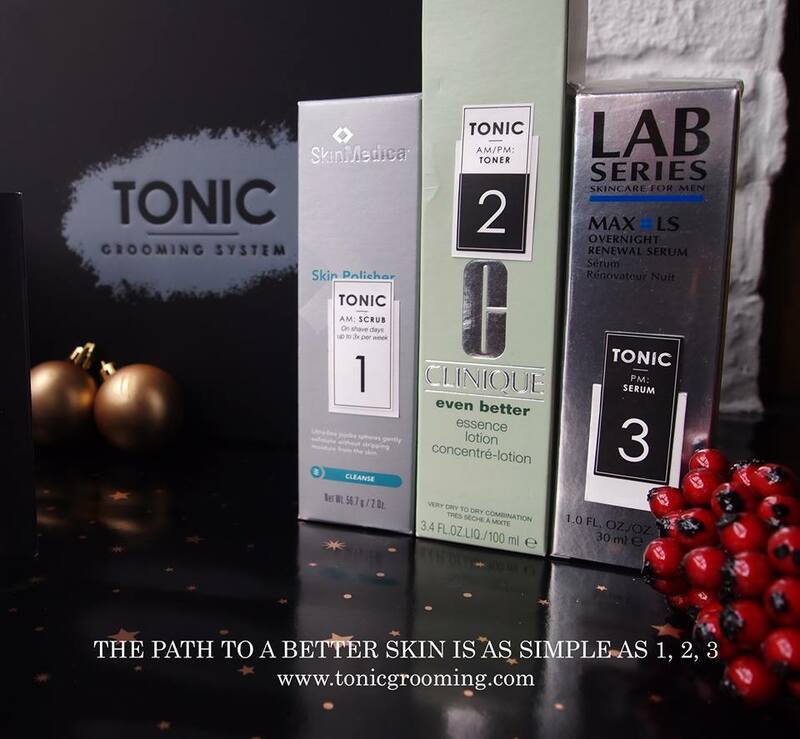 TONIC will suggest a skincare regime and products that they believe best suits you. You can find out more information about the product’s ingredients, benefits, usage etc by clicking the “?” on the product picture. After clicking the “?” on the product picture you can also ask for an alternative recommendation or choose your own product. You can add optional targeted treatment such as eye cream/acne topical/clay masks or add free travel size bottles (empty). You can select whether you want a subscription or just a one-time purchase. Please enter your gift card or discount code here. Create an account by inputting your email and a password. 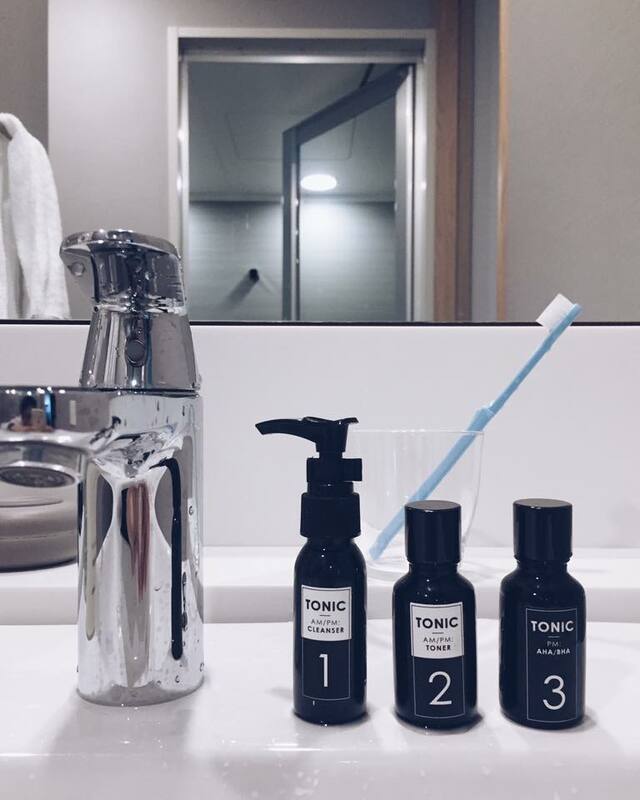 By creating an account with TONIC you can make super simple replenishment orders or reorder an entire kit when you run out. Finally, fill your credit card details to complete the order. 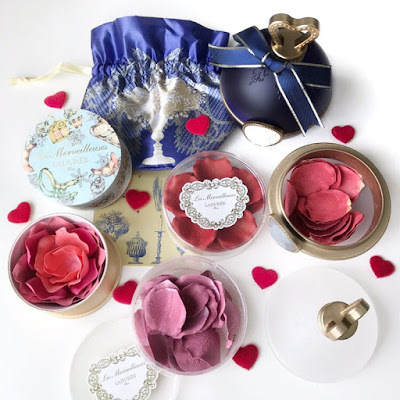 Quintessential which includes additional products such as scrubs, toners and serum for those that want a more comprehensive skincare regimen. They only charge for the products in your kit, there is no additional charge for our recommendation service or shipping. Each product is FULL-SIZE, with the average minimum range from $190 onwards. 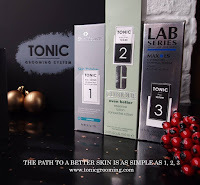 For more information, head over to www.tonicgrooming.com!